The Trump Nightmare Is Here! It's a dark day in America. I'm numb. 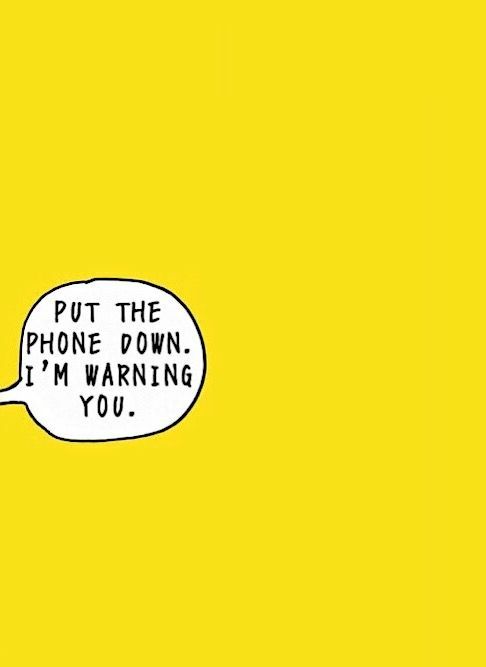 Many of us are right now. I didn't think Leone Ermer's "The Nightmare," which I posted at the top of yesterday's liveblog, would be so prescient, but, sadly, it is starting to look that way. 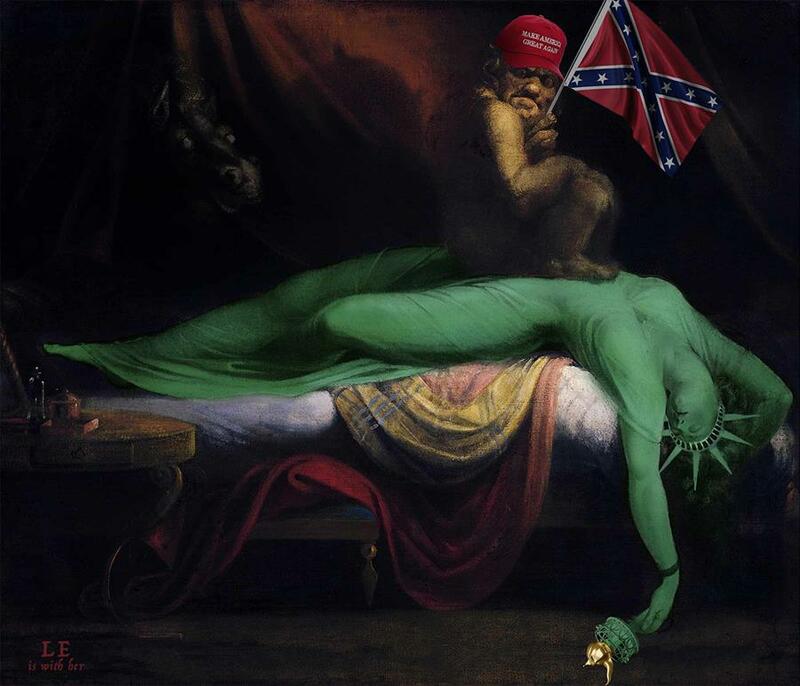 In the image the female personification of liberty is exposed, passed out on a mattress while a hate-donned monster sits on her chest. The creature is looking at us, trying to figure out if we will help the green woman or ignore her.